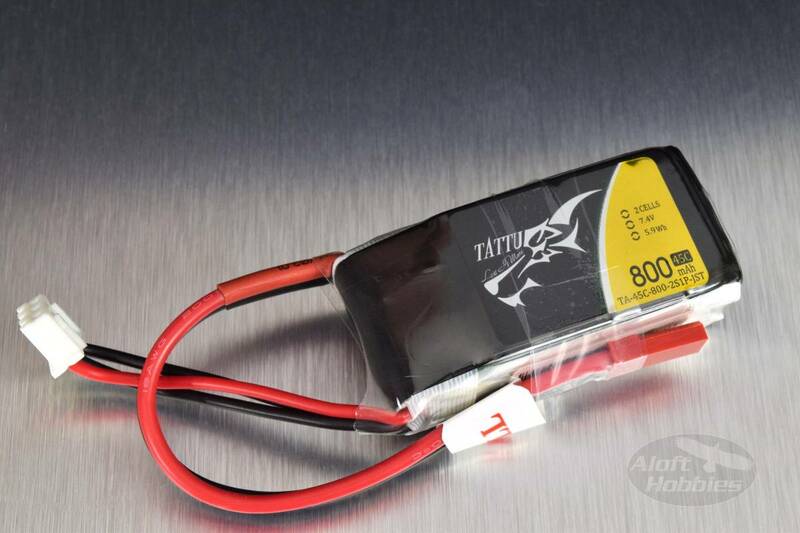 Designed specifically for the UAV / UAS market, Tattu batteries have been designed to a higher tolerance level than your typical hobby grade battery. If you are looking for a lightweight, reliable battery to power your latest creation, the Tattu series of batteries will work well for you. A solid performing battery at a great price.